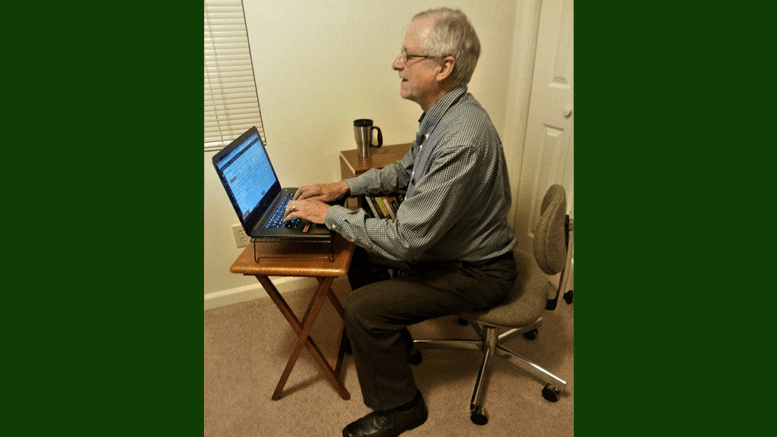 I’m the editor of the Cobb County Courier, and every week, usually on Friday mornings, I’m going to sit in a coffee shop or some other place that’s appropriate for conversation and talk to any reader or interested person who shows up. This Friday, August 31, 2018, from 7:30 – 10:30 a.m., I’m going to be at Rev Coffee Roasters at 1680 Spring Rd SE B, Smyrna, GA 30080. As editor and publisher of the Cobb County Courier, one of my goals is to cultivate a growing readership. There are several ways to do this. One is to advertise and promote the Courier heavily, but that’s expensive. Another is to structure the articles so that search engines find them (aka Search Engine Optimization, or SEO). We’re doing that, but it’s an impersonal and technical solution to a goal that’s very human. A third way is to choose topics that encourage readers to regularly return. But the best way to build an audience, in my opinion, is by regular conversations with readers, to find out what people in Cobb County really want to read about. And the most effective conversations are face-to-face. This is going to be very informal. I’ll show up with my laptop at 7:30 on Friday. If no one else shows up I’ll work on articles and drink coffee. If readers show up I’ll answer any questions about the Courier, how it originated, what our plans are, etc. I’ll also ask questions about what readers would like to read. I’ll stick around until 10:30. I plan to keep doing this whether there’s any turnout or not since all I need to work is my laptop and wifi. How will you recognize me when you enter the coffee shop? I’ll be the old guy wearing a blue blazer, but in case Rev is overrun with old guys in blue blazers that morning, I’ll put a piece of paper with “Cobb County Courier” in big letters on the table. I hope some of you will turn out. In the future, I’ll experiment with other locations. Rev has limited parking in the front, but there’s a parking lot on the left side (facing the front door) that usually has ample space. 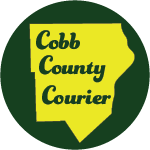 Be the first to comment on "Meet the Cobb County Courier editor in person"